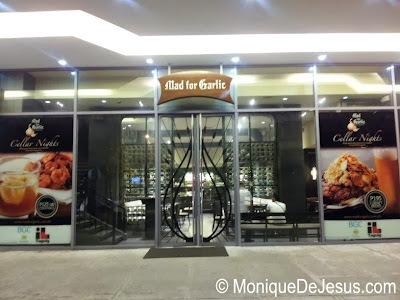 Mad for garlic or not, you will definitely find the unique gastronomical experience Mad for Garlic in Bonifacio Global City offers addicting. Love garlic? This Korean-Italian bistro is a food haven! Mad at garlic? You will still love the dishes that's for sure! It's not just about the super strong flavor of garlic cloves in your food. It's the creativity of complementing garlic with other ingredients to create mouthwatering, unique flavors. 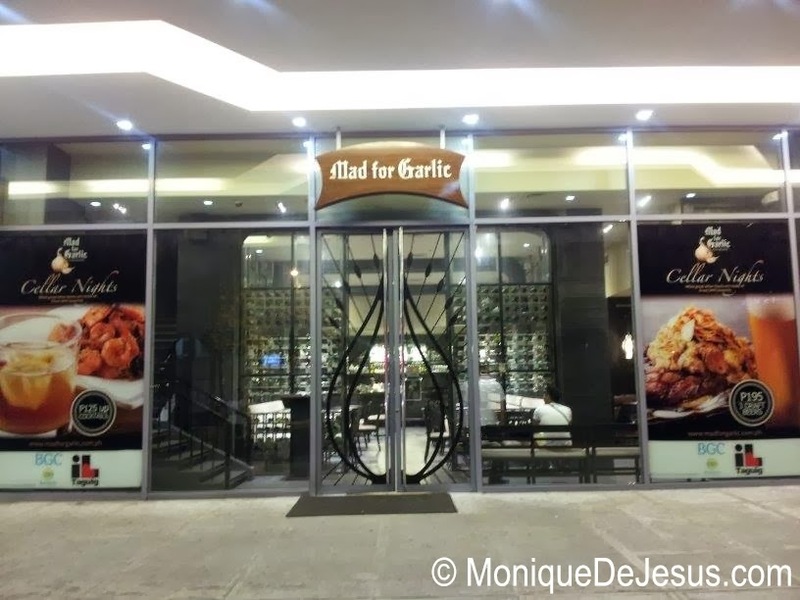 Mad for Garlic is a popular restaurant in Korea brought to the Philippines offering garlic-based Italian dishes with an Asian twist. 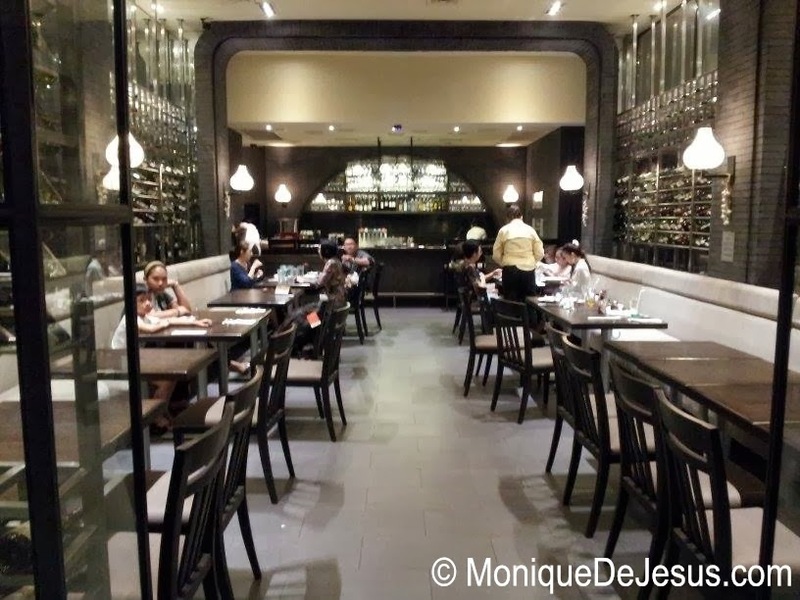 The branch in Bonifacio Global City, Taguig is the first and only in the country as of now. It does not only serve garlic-based dishes, but also a vast selection of premium wines. As you enter you will find a restaurant adorned with wine cellars. The ambiance is classy and relaxed. We dined on Christmas day and the resto is not packed compared to the queue of the customers in IHOP, situated beside it, which draws a crowd especially on occasions like this.